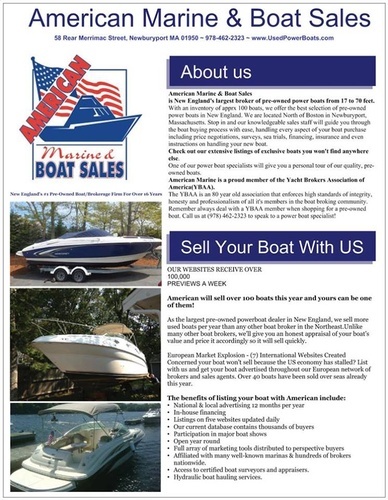 American Marine & Boat Sales, Inc. 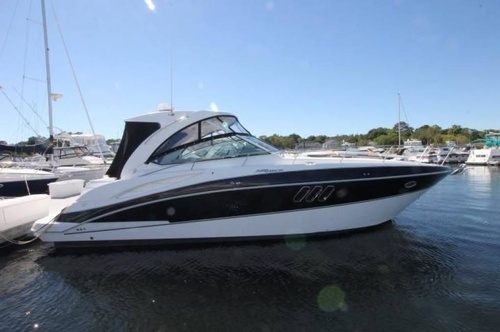 Founded in 1996 and headquartered in Newburyport, American Marine & Boat Sales is on of the largest brokers of pre-owned power boats. 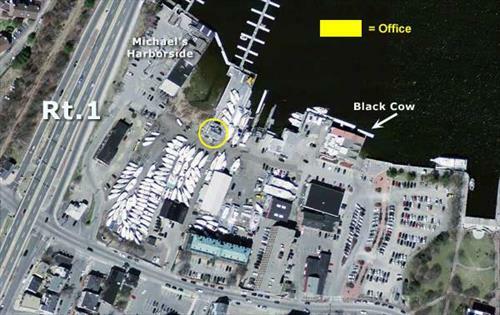 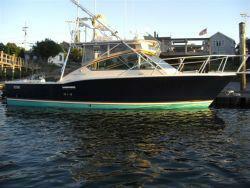 Whether you are looking to buy or sell, American Marine offers the best selection and service in New England. 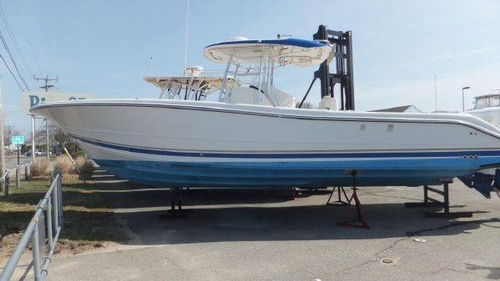 Speak with the power boats specialists for a free market analysis and get your boat sold today!